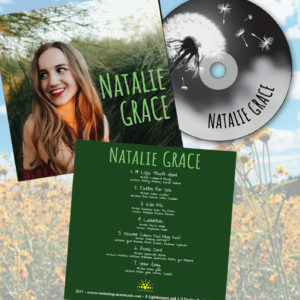 My DEBUT ALBUM is here! Download it now! 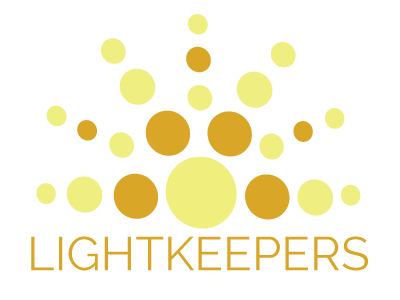 Thank you to Lightkeepers for believing in me and getting the album to the finish line! We are excited about all of the music that is to come.